Surface: Tarmac, gentle terrain. No hills - only a few steeper sections near the coast. The Hadrian’s Cycleway route stretches the length of Hadrian's Wall World Heritage Site in the North of England. 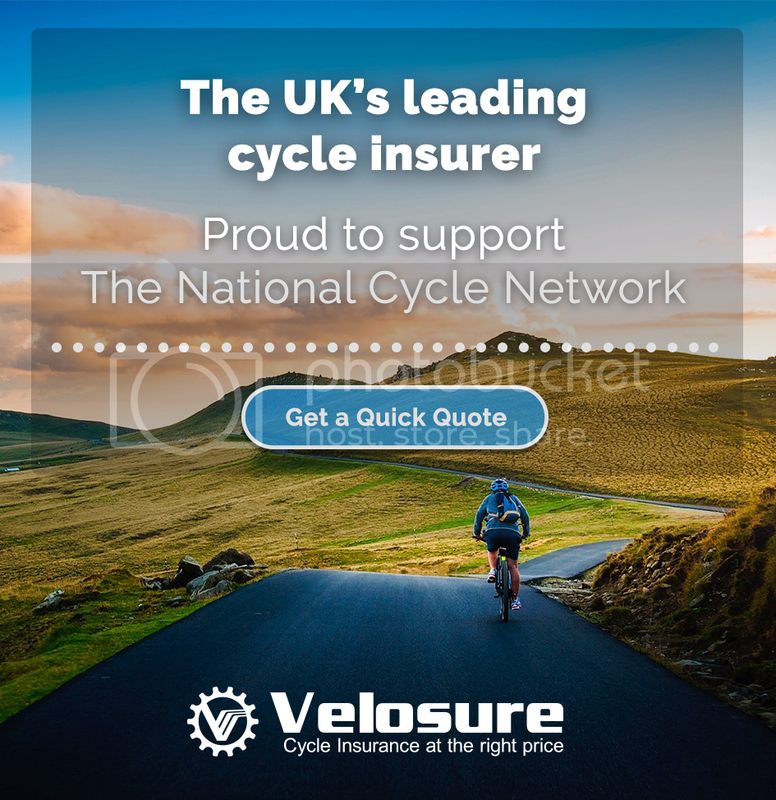 You will ride through some of England's most dramatic and wild countryside where you can get away from it all and enjoy the freedom of cycling in this unspoilt area. Not for the faint hearted, the total route is 174 miles. Why not try this end section that takes you from Burgh by Sands to the Solway Coast. 24 miles of beautiful saltmarsh and farmland that arrives at fantastic beaches which have been designated an Area of Outstanding Natural Beauty. The loop is 24 miles and you start out along the Hadrian’s Wall Path that takes you through Drumburgh, Glasson and Anthorn. Once on the Cardurnock peninsula, the route then takes you to Bowness-on-Solway where there is Campfield Marsh, an RSPB nature reserve – a wetland paradise with 360 degree views of the Solway Plain. Have a picnic and admire the variety of native birdlife. The route then continues back to your starting point, passing The Greyhound Inn which is a good pub serving classic British fare. Magnificent coastal views, breathtaking countryside: this cycle route has it all!